The beauty of the serger is that it sew, cut and neaten in a single operation. Sergers give your project a finished and professional look. Here's the top 10 reasons to have an overlocker (serger)! Unlimited creative possibilities with feet and accessories. Babylock Sergers we love and recommend. Click here for more info about Babylock Sergers. 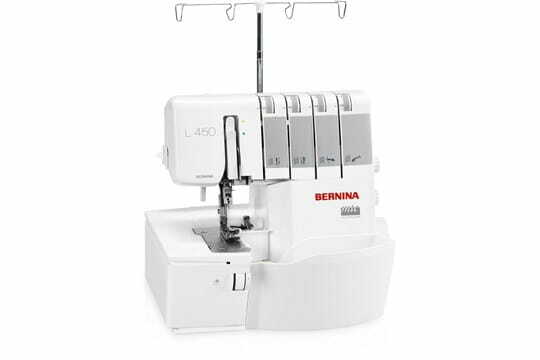 Bernina Sergers we recommend and love! 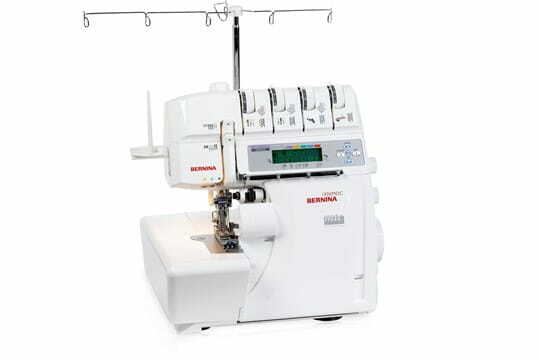 Click here for more info about Bernina Sergers.